LITTLE FALLS, NJ -Repeat customer, Parabolic Performance and Rehab, hired us for the interior renovation of their second location. 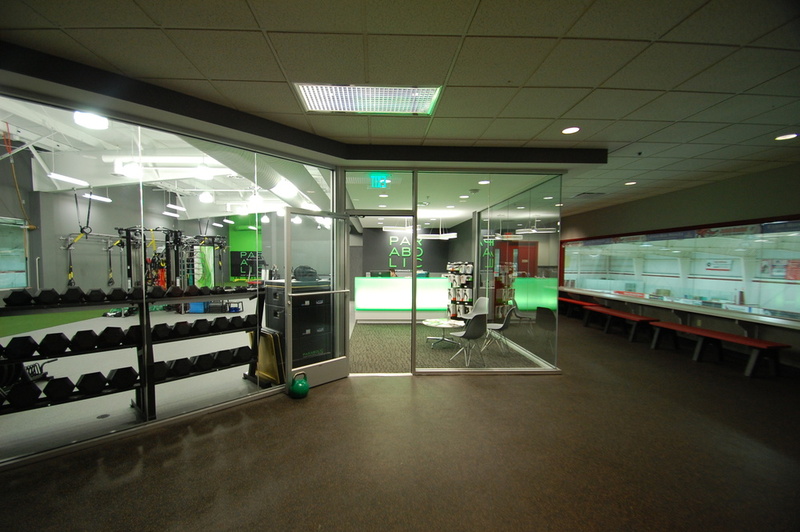 The state-of-the-art facility is located at Montclair State University in Floyd Hall overlooking the hockey arena. Parabolic Performance and Rehab offers physical therapy, personal training, massage therapy, and post-surgical rehab services.